If you are looking for the Best Women's Personal Safety or Selfdefense Products, you landed on the right page. 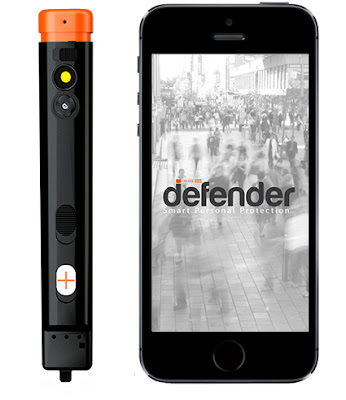 React Sidekick: This personal safety device sends a widespread alert with the click of a button. Its a low energy Bluetooth device that syncs with it's app and puts security within reach when it counts. Once you click the React Sidekick, your family and friends will receive an alert email and text message letting them know where you are and that you need assistance. You can also choose to have your alerts posted on Facebook and Twitter. Buy Now: $69.99. 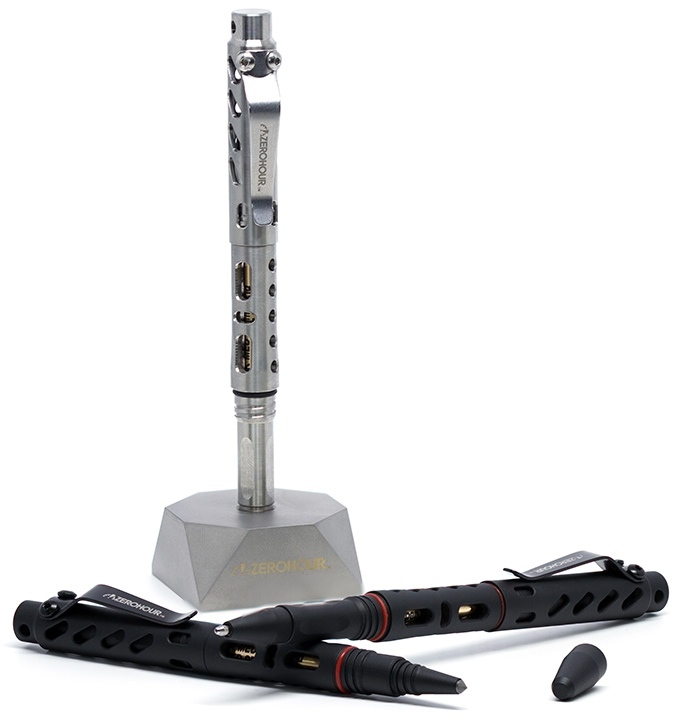 Zerohour Apex: Zerohour Apex is a tactical pen that features a waterproof ink cartridge, and tungsten steel glass-breaking tip. The tungsten steel tip can be used to break glass when you need to enter or exit a space quickly, or for selfdefense and more. 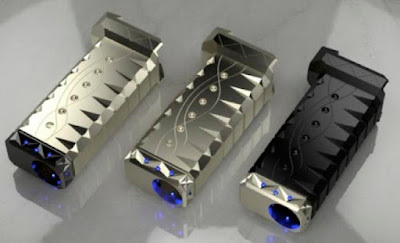 It's available in titanium or aluminum. Buy Now: $ 59 - $ 89. Trak: Trak is an ultra lightweight knife for selfdefense for women, runners, hikers, and outdoor enthusiasts. This wearable titanium knife features a retention hole that lets you wrap your fingers around it and gives a hold. You can wear it around your neck or put it on your keychain. It comes with a thermoplastic retention sheath. Pre-order: $45. 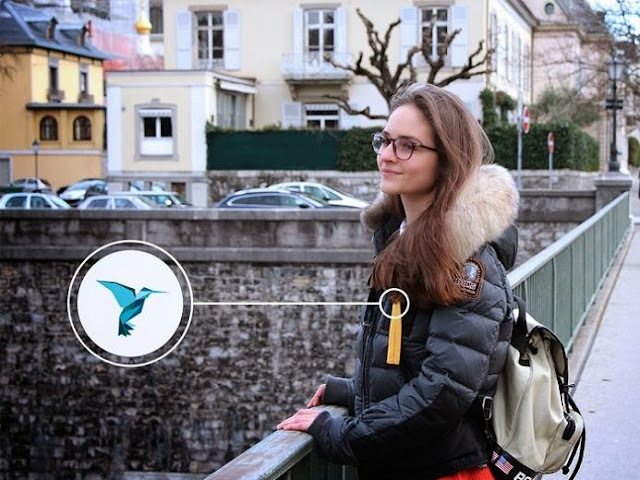 Wearsafe: Wearsafe is a wearable personal safety device that instantly alerts, informs and connects your most trusted network with the press of a button. When activated, an alert is sent to your contact list with your location, speed of travel, and streaming audio. It has a range of up to 200 feet and is compatible with your smartphone. Buy Now. 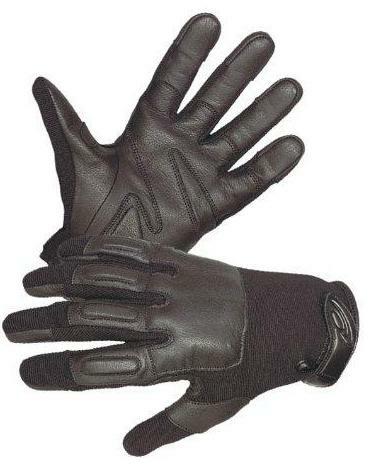 Defender II Glove: The Defender II Glove looks like regular motorcycle gloves but comes with total eight ounces of steel sewn into knuckle area. Buy Now: $31.17 - $114.18. 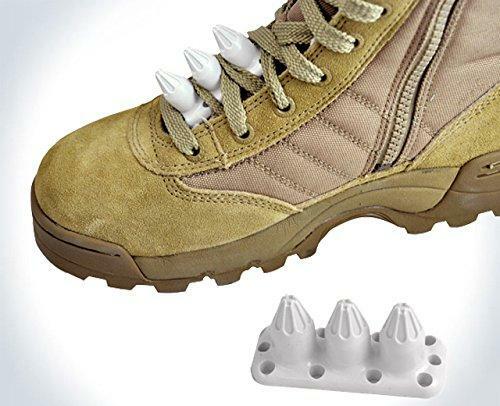 Kuba-Kickz: The Kuba-Kickz is a selfdefense addon for your shoes. 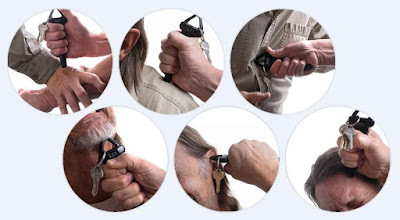 Just place it in the shoelace to provide a simple, lightweight, and effective selfdefense tool. Buy Now: $15.58. Defender: The Defender is a smart personal protection system for everywhere security that combines selfdefense and 24/7 security. 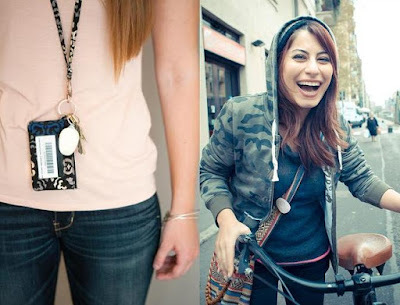 You can take pictures; sound an alert to attract attention and it also features a strong pepper spray. All you need to do is push the button when you sense trouble around and leave the rest to Defender. 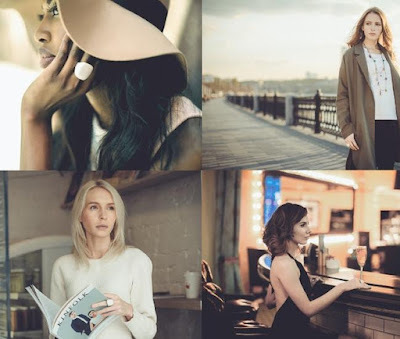 It's compatible with iOS and Android devices. Pre-order: $179. The Key: The Key is a compact selfdefense tool that lets you buy some time to get away. 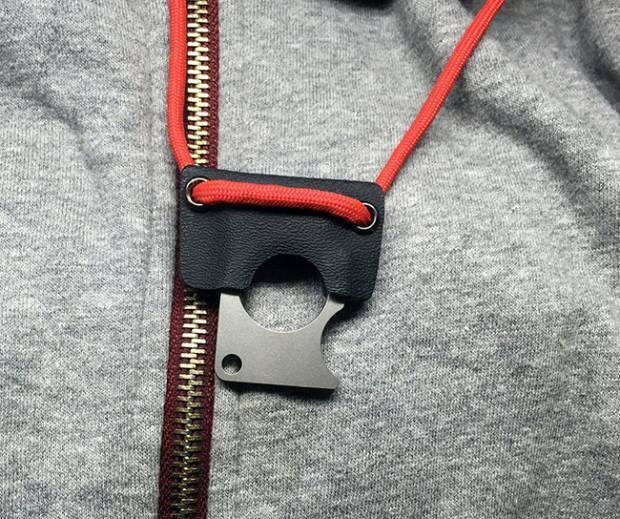 It's a keychain that you can take along with you everywhere. Buy Now: $9.95. Peacekeepermini: This is a selfdefense device that features a flashlight, pepper spray, and Bluetooth crowdalert technology. 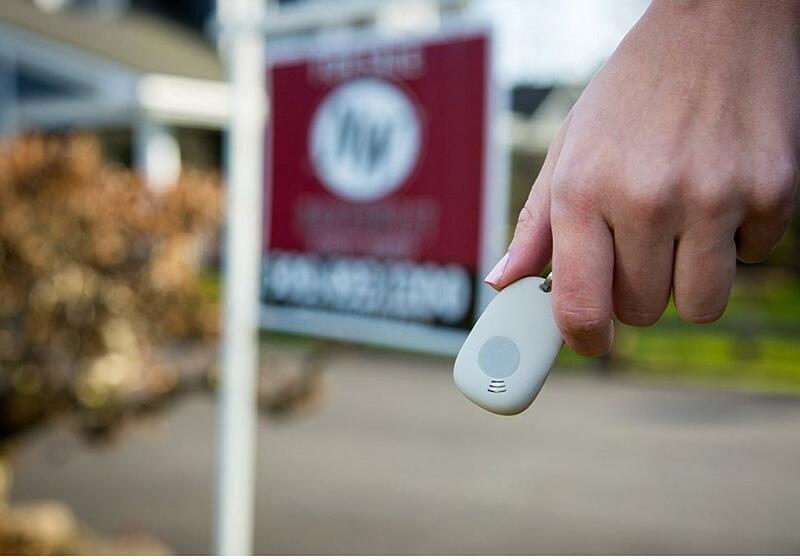 When activated, it connects to your smartphone via Bluetooth and sends alerts to phones of your family and friends that you need assistance. More info. 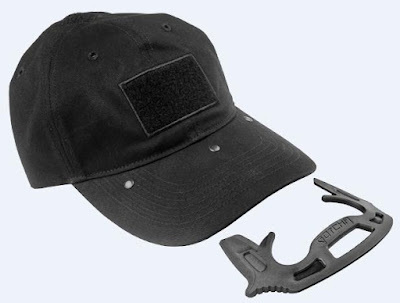 Gotchacap: The Gotchacap is a low profile selfdefense tool that's built-in to a hat. This portable tool is concealed in your hat. More info. 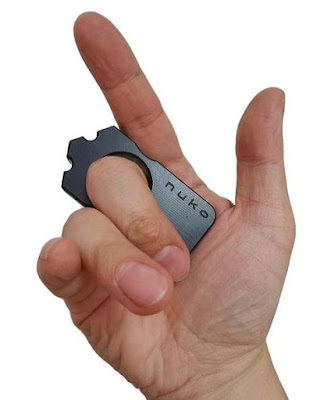 Nukotools G10 Punchring: It is made from Black G10 fiberboard, comes with a keyring hole, can be attached to your keychain and have it with you at all times. Buy Now: $25. 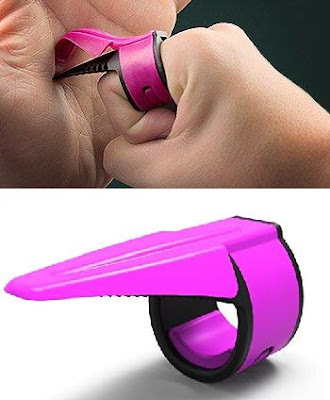 Go Guarded Selfdefense Ring: The Go Guarded Selfdefense Ring is a simple tool thats convenient, comfortable, and effective, lets you defend yourself if the unthinkable should happen. Just put it on your finger; and its perfect for women, hikers, runners, and active people. Buy Now: $15.99. 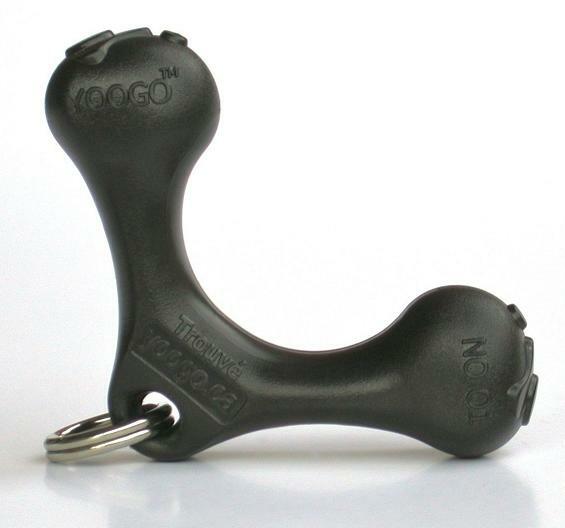 Yoogo Keychain: Yoogo is a keychain for selfdefense; this multipurpose keychain is compact and discreet and sits comfortably between your fingers. Buy Now: $19.99.